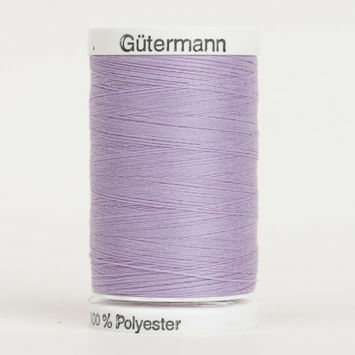 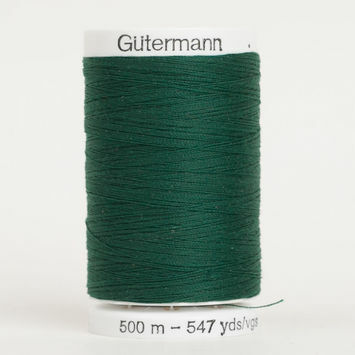 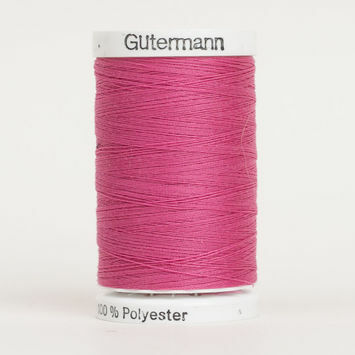 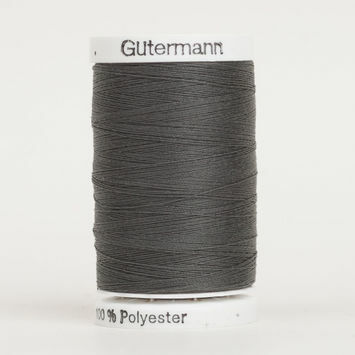 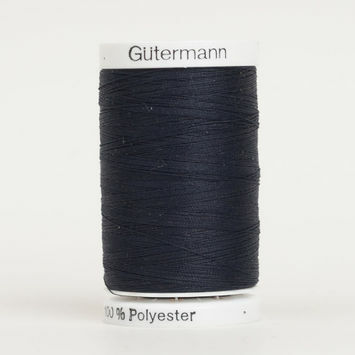 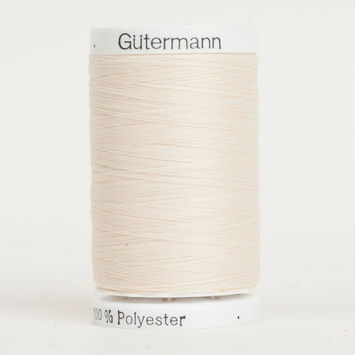 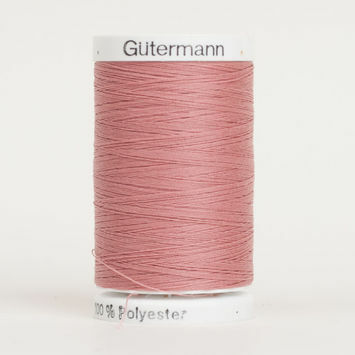 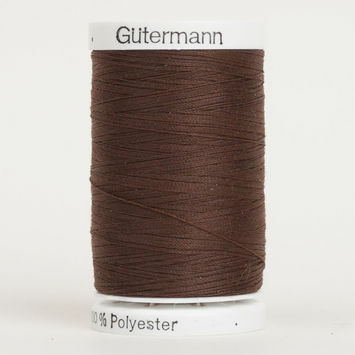 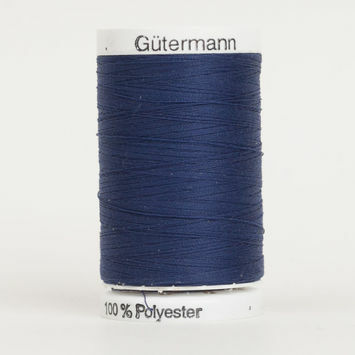 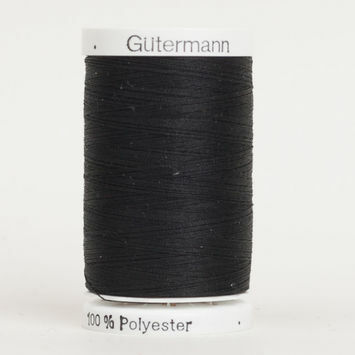 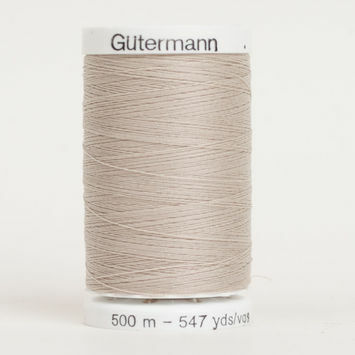 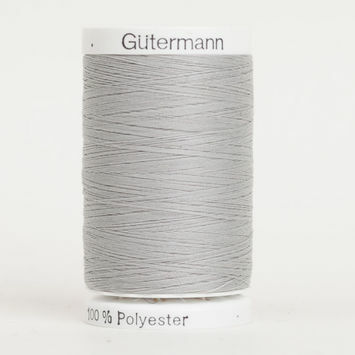 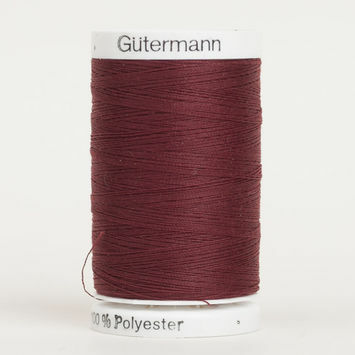 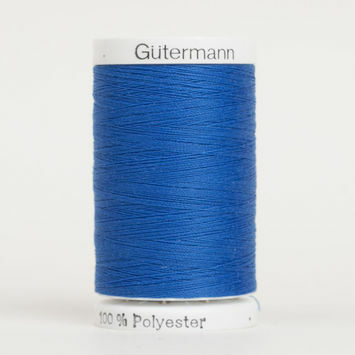 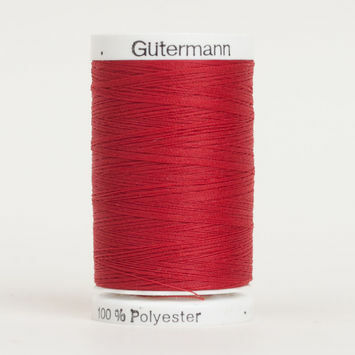 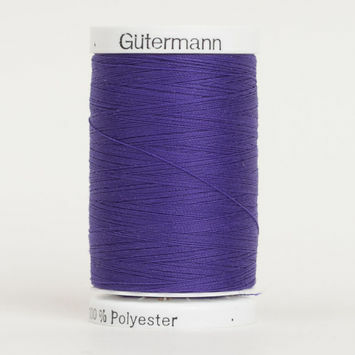 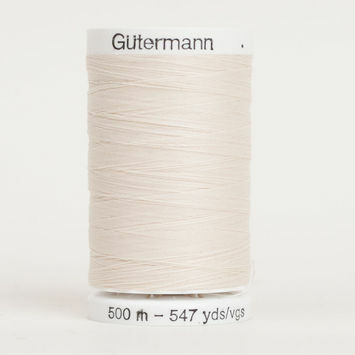 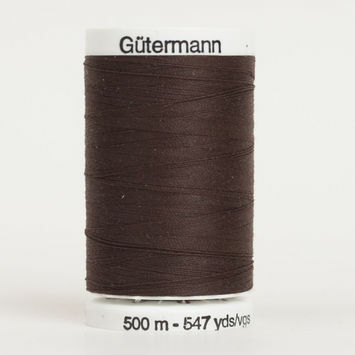 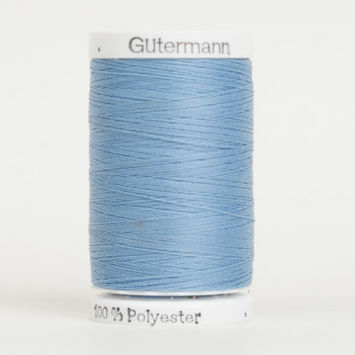 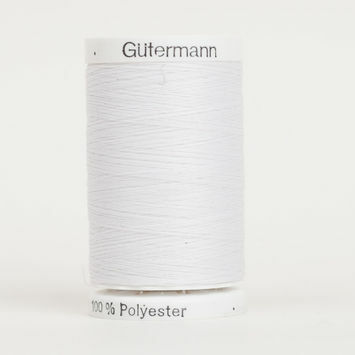 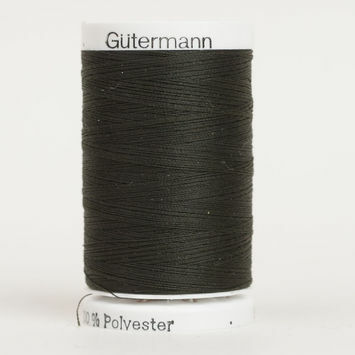 500m Gutermann Sew All Threads are an affordable, everyday solution to sewing’s manifold challenges. 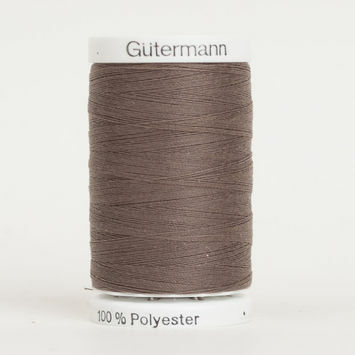 100% polyester, they were made with the widest possible range of fabrics and applications in mind. 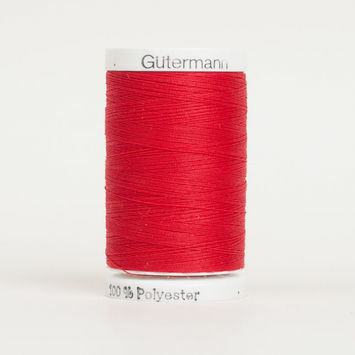 They can be used for either hand or machine sewing. 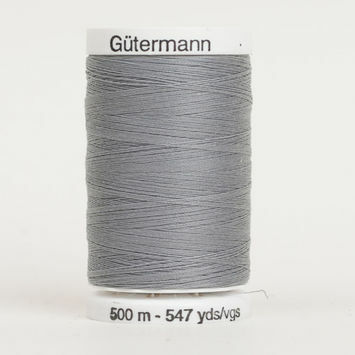 Stock up on your 500m Gutermann Sew All Threads with Mood today!